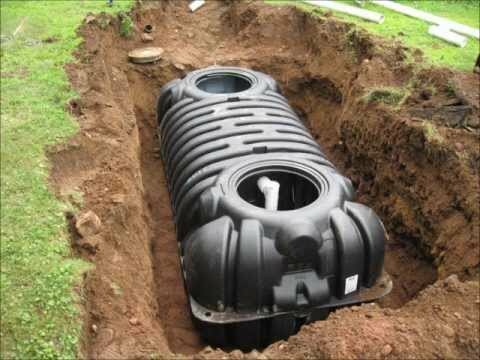 The Roth MultiTank offers undisputed best-in-class status and the highest brand recognition of any poly septic tanks on the market. 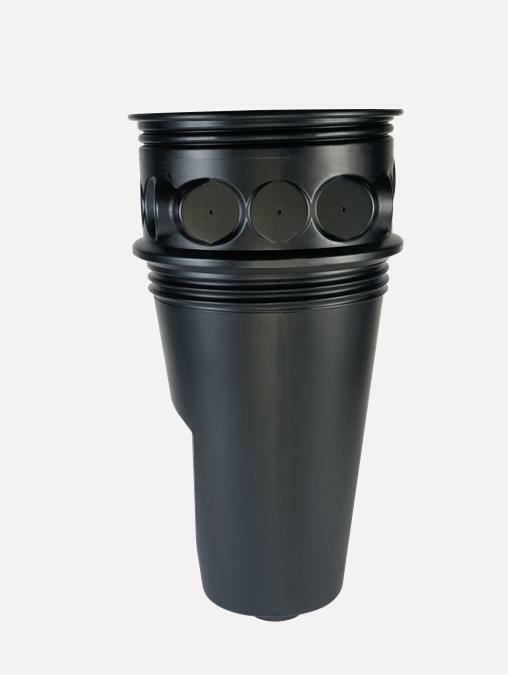 Unique and proprietary construction consists of an inner layer of FDA approved virgin HDPE, followed by two additional layers of PE for stability and lastly, one outer layer of UV stabilized PE. 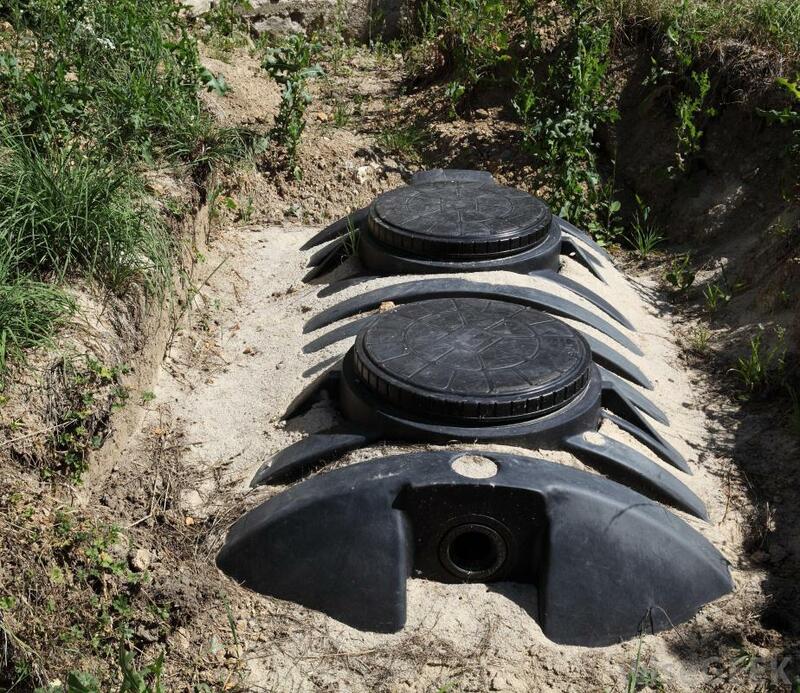 The multi-usage benefits of the MultiTank include water cistern, pump tank, holding and of course, septic tank. Roth produces environmentally friendly products designed to last a lifetime. Low profile design means less digging, smaller machines and maximum separation from shallow rock or high water. Its lightweight, sturdy design allows for installation without special heavy equipment. Multi-port inlet and outlet provides three piping options at each end of the tank allowing for convenient field pumping. 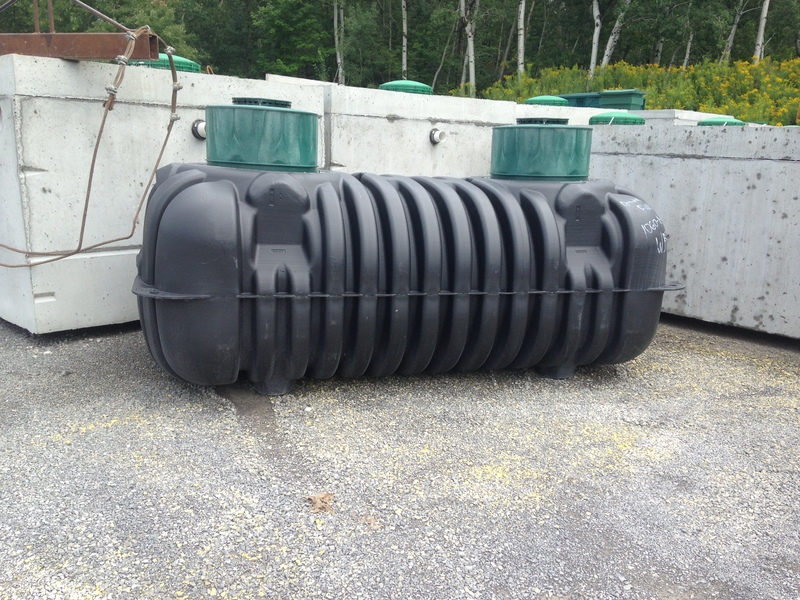 Because the Roth MultiTank is much heavier than traditional poly septic tanks, its structural integrity is suitable for multiple applications- not just those where concrete tanks can’t go. Please visit our Downloads page for Roth Multitank specifications. Roth manufactures a specialized Hanging Pump Vault, designed to work with the Roth MultiTank. The HPV is made from reinforced, high-density polyethylene and as a result is extremely durable and is installed easily. The HPV comes completely pre-assembled with its own plumping and electrical package, and a integral 24” threaded connection allows the vault to mount effortlessly. Please visit our Downloads page for HPV specifications.